Another team enters the battlefield. Dignitas is jumping on the Apex Legends bangwagon by signing a three-player team, the organization announced today. This lineup includes the 2017 H1Z1 Fight for The Crown champions Nhan “Shurimawizard” Le and Angel “Mig_99” Medina JR alongside U.S. Air Force veteran Jaime “CrozzoveR” Alvarez, who also competed in the H1Z1 Pro League. The trio won over $330,000 in combined prize money from H1Z1, another battle royale esports league in the ever-growing genre. The players expressed their excitement to be working with Dignitas as they look to find similar success in Apex moving forward. 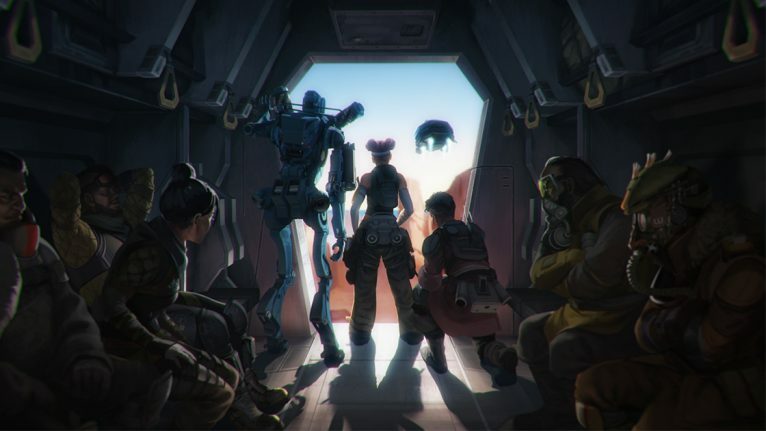 The team is set to compete together sometime in the future but fr now, feel free to get your Apex fix on March 30 during the T1 and FACEIT Apex Legends Invitational, which fans can watch on Twitch.